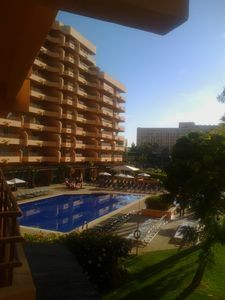 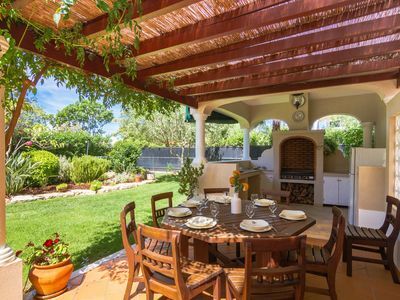 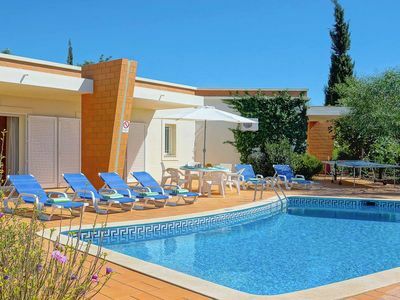 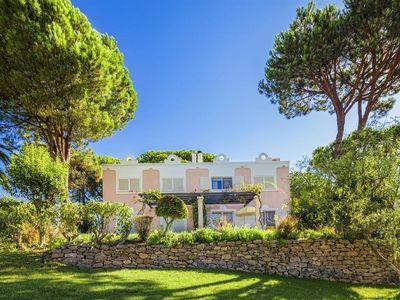 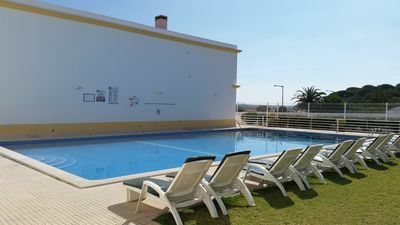 Quinta do Lago 2BR - Quiet and Stylish Accommodations, Resort Golf and Pool! 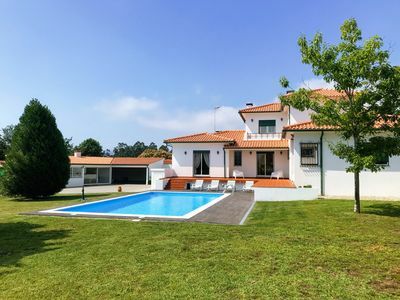 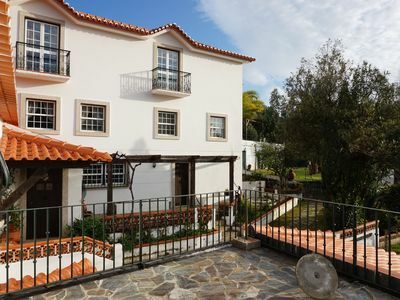 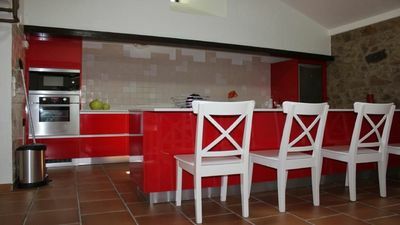 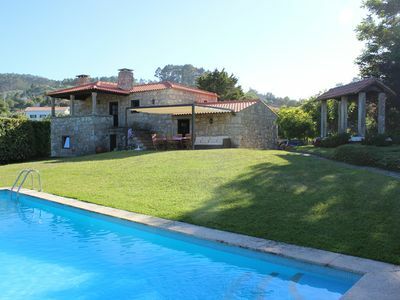 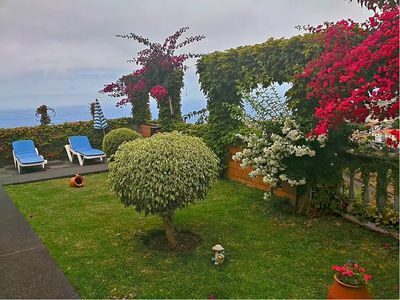 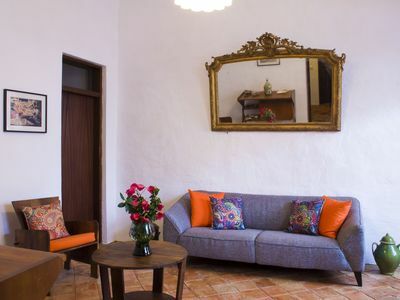 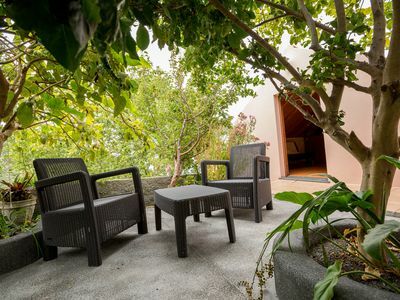 Casa Do Avo Rural Cottage , Magnificent views over the mountains and the sea . 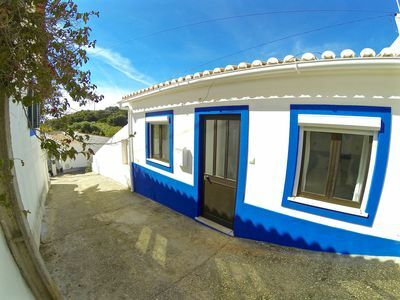 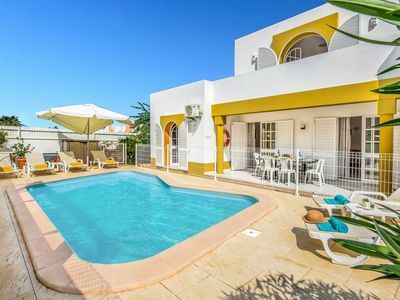 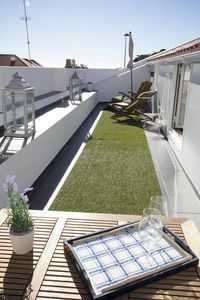 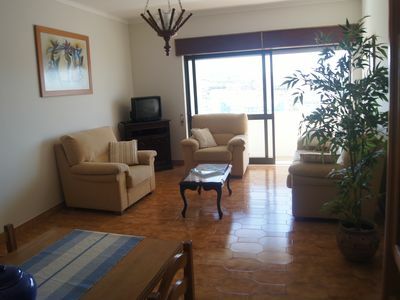 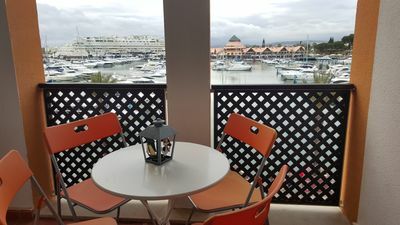 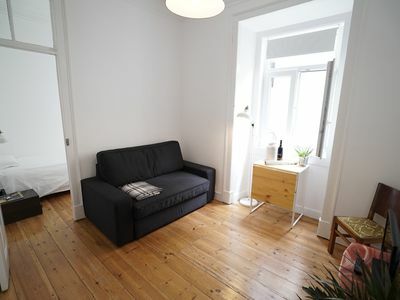 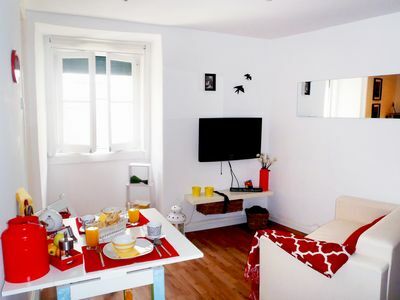 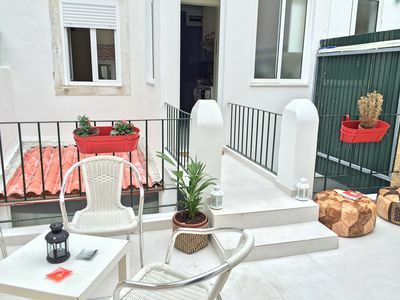 Confortable Villa, close to the beach!